The 6th Annual Interfaith Climate Conference to be held March 10th is devoted to our life-giving trees. The conference – Deepening our Roots: Growing Resilient Forests – will feature two tree experts, one addressing how to create healthy urban Forests and the other examining the challenges facing our Sierra Nevada forests and how to protect them. This year’s gathering is hosted by the Unitarian Universalist Church of Davis (27074 Patwin Rd., Davis) from 1-5 p.m. All are welcome. A suggested donation of $10 to $15 is appreciated. Appropriate for high school students and free for all students. 3.0 International Society of Arboriculture CEUs are available. Register for the Conference. Another champion of trees, Wangari Maathai of Kenya, won the Noble Peace Prize in 2004 for her leadership in planting trees – 30 million of them – and promoting the rights of women and children in Kenya. Her Green Belt Movement taught people to take care of the environment by planting trees, recycling, and seeking alternative energy sources. 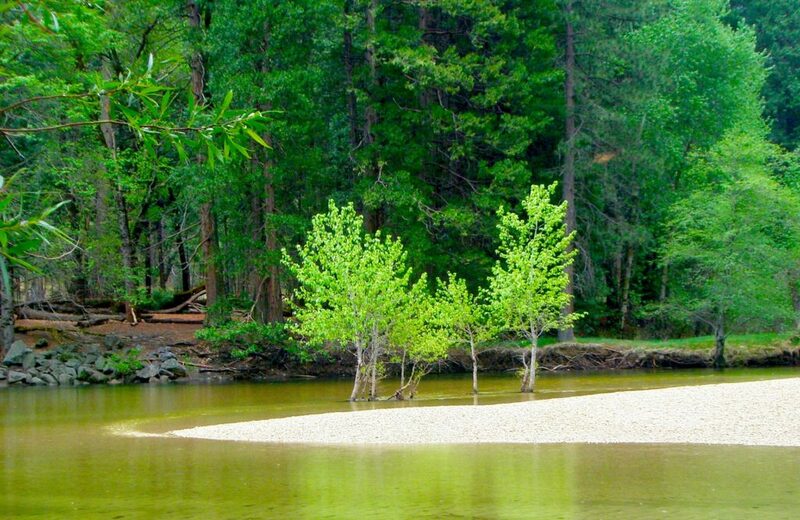 California is blessed with many forests, both in our urban landscapes and in our Sierra and coastal mountains. They are priceless. We depend on forests to protect watersheds, to release clean water from snowmelt slowly through the summers, shelter all the wild creatures that live in the forests, hold the topsoil in place, prevent erosion and mudslides, sequester CO2, provide cool shade and evapotranspiration, offer beauty for free, and provide solace and places for quiet reflection and endless adventure. They are irreplaceable and essential. Our children need a world with forests. In recent years, both the urban and the natural forest canopies in California are seriously threatened by drought, invasive insects, increasingly intense and frequent fires, climate change, and the plans of the timber industry. Already the losses are severe, and the headlines about tree mortality – up to 129 million dead in the Sierra Nevada range – are disheartening. The 6th annual Interfaith Climate Conference on March 10th presents two experts on forests to explore Deepening our Roots: Growing Resilient Forests with discussion and activities afterwards. All are invited to hear the speakers and participate in discussion groups with them or join the other planned creative activities after they speak. Refreshments will be served. When: March 10th 1-5 p.m.
Who: Everyone is welcome! Appropriate for high school students. Free for all students. Credits: 3.0 International Society of Arboriculture CEUs available. At the door: Suggested donation of $10-15. Each year, Yolo Interfaith Alliance for Climate Justice addresses current topics at its annual climate conference. 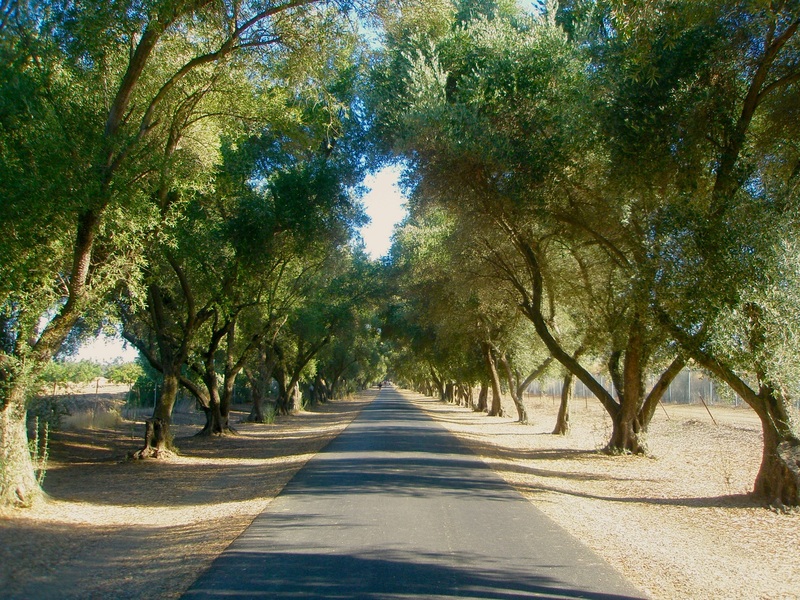 This year the conference will focus on trees to reinforce the City of Davis’ celebration of 40 years as a TreeCityUSA and 25 years of Tree Davis, the non-profit organization – led by Erin Donley Marineau and long-time Board President David Robinson -that plants trees throughout the city. The Davis Arbor Day celebration will be Saturday, March 17th at the Rotary Stage near the carousel in Central Park from 9 a.m. to noon. The celebration features the Tree Circus, Fabulous Faces Zemporium, Free Range Singers, The Mobile Bike Library with kids’ tree-related literature, plant your own deep-root watering buckets, make your own commemorative print, a Mayoral Proclamation, and Arbor Day Art contest and awards. The Conference also recognizes the community work of Woodland Tree Foundation represented by Mark Aulman. The non-profit won the CA Releaf Grant for planting 1200 trees. The Woodland Tree Foundation and Tree Davis worked together to plant Chinese Pistache for fall color along highway 113 between the two cities. Planting more trees and protecting the health of the existing tree canopy is a wise strategy for climate resilience. The trees play the double role of removing carbon dioxide from the air and cooling the environment, to say nothing of the beauty they offer. 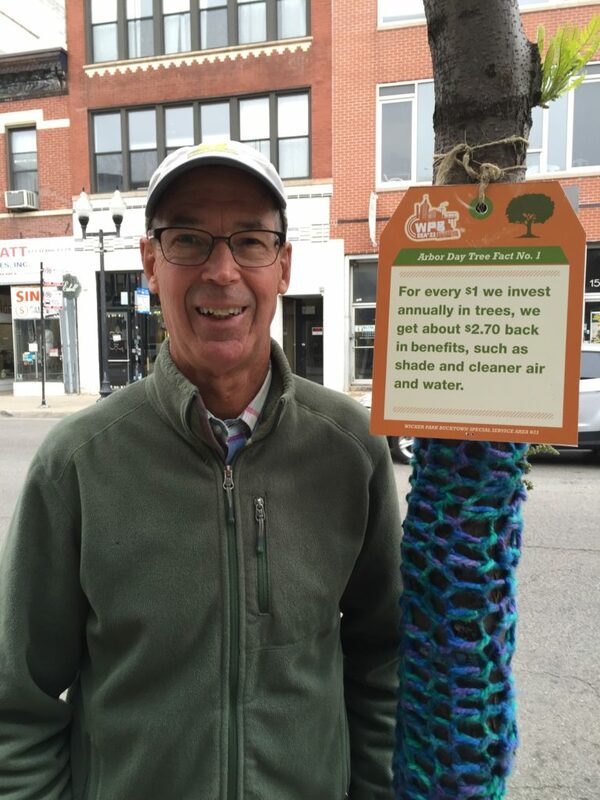 Dr. Greg McPherson advocates for healthy urban forests that are climate ready. Dr. Greg McPherson is a well-known expert on the Health of CA Urban Forests. He warns that California’s urban forests are facing threats from recurring drought, invasive pests, a warming climate and infill development. In southern California, massive die-offs of urban trees are already occurring. How do we avoid catastrophic canopy loss and insure that future generations will benefit from healthy and resilient urban forests? McPherson will explain that trees in California communities are working overtime. From removing carbon dioxide and pollutants from the air, intercepting rainfall and increasing property values, California’s 173.2 million city trees provide ecosystem services valued at $8.3 billion a year. However, more benefits could be realized if the Golden State didn’t have the lowest canopy cover per capita of any state in the nation. Recent tree mortality epidemics are plaguing some of our urban forests, killing species most vulnerable to drought, pests, and other stressors. Read about McPherson’s research in San Diego and Los Angelos. His talk presents an approach for improving the resilience of neighborhood trees, and he will share early results from field trials of climate-ready trees. It provides information residents can use to help insure that our urban forests will benefit us for generations to come. Daniel Barad is the Sierra Club Biomass Campaign Organizer. Daniel Barad, the second speaker, is leading the Sierra Club efforts to protect the Sierra Nevada forests. As the pine trees succumb to increasing temperatures, infestations of bark beetles, more frequent and hotter wildfires, and often the plans of loggers to clear cut dead trees, Daniel explores what is happening in our Sierra forests and the best approaches to keep them healthy. 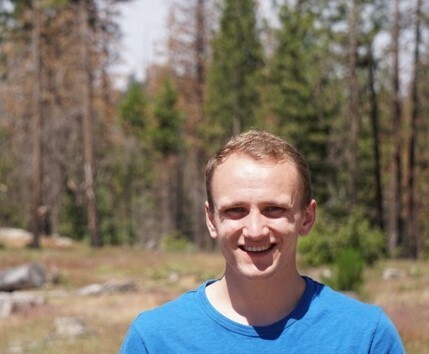 Daniel Barad has recently joined the Sierra Club staff to work on forest biomass policy and ways to ensure that forest biomass burning in California doesn’t expand and create new pollution while displacing renewable energy. Biomass is organic matter, such as logs and branches, that is used as fuel in conventional biomass incineration to generate electricity. 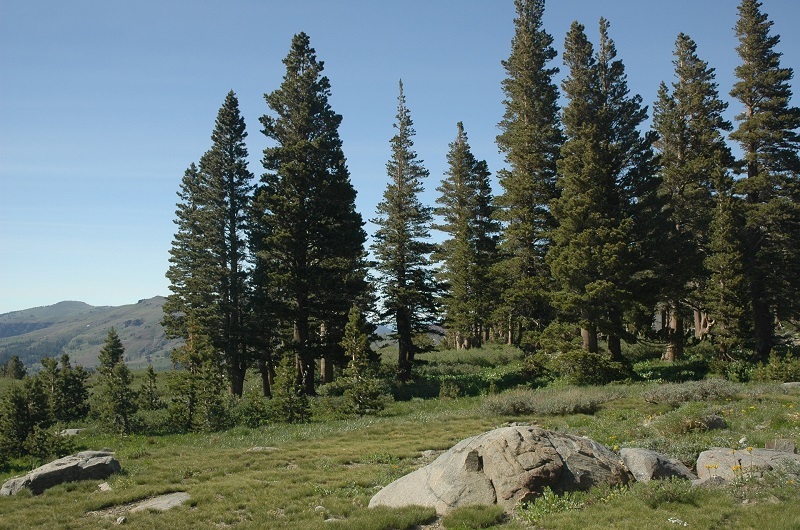 Read more in Sierra pines sucumb to bark beetles due to climate change – Kathryn Phillips, executive Director of Sierra club California. She explains the issue of biomass in Letter to Sacramento. More Fires won’t make California’s Forests Healthier by Chad Hanson of the John Muir Project provides more perspectives. Daniel graduated from Gonzaga University, WA, with a degree in biology and environmental studies. He has fine-tuned this power point presentation on the Sierra Tree Mortality Crisis – 129 million trees already dead, mostly in the southern and central Sierras. He will focus on current threats for this climate conference. Laura Sandage is hugging a cork oak as she plans the songs the Free Range Singers will perform. Between speakers, Laura and her Free Range Singers will treat the audience to several tree-related songs including “Trees Grow Slow” by Laurence Cole. After the “performances” that are shared from the hour of creative time, Laura will lead another tree song as a closing. Activities 3:30-4:30 p.m. Our California trees are in trouble, so what can we do? For the last hour of the Climate Conference, participants may select from a variety of creative and constructive activities. Some will require participants to stretch or take a risk or draw on their imagination in an effort to make a communication or discover a truth. Discuss Urban Forest Resilience with Greg McPherson (Research Urban Forester), Erin Donley Marineau (Tree Davis Executive Director). The drought has taken a toll on our urban canopy, and we can expect more hot summers ahead. How can we assure a healthy, cooling urban forest? Greg McPherson is open to questions as well. Discuss the Sierra Tree Crisis and Solutions with Daniel Barad, Sierra Club Biomass Organizer. Examine the problems and look for solutions to Sierra tree mortality, and consider ways to advocate for the protection of our Sierra forests. What actions can we take? Make a tree poster. Be creative with markers, acrylic paint, charcoal, Mod Podge, magazines and newspapers. Show how to keep urban forests healthy or how park visitors can prevent the spread of bark beetles. Illustrate resilient tree species. Show reasons trees matter. Paint tree resilience. Hang your poster at your place of worship or around town, donate it to the Arbor Day Celebration to display, or just keep it! Explore movement that may grow organically into an expression of being a tree. Experience the putting down of roots, being grounded, and the upward thrust of branches. Incorporate changes, the impact of the elements (rain, wind, etc. ), the shifting of the seasons on the rooted tree. To be effective activists, we need to stay grounded and connected with nature and with each other. The Butoh-inspired movement meditation process will stress how our bodies are just part of the larger universe around us, and it will emphasize keeping that consciousness while moving (or doing anything else). Sonja will guide the movements while Laura provides live music in the spirit of trees or possibly in the company of trees if the group moves outside. (20 minutes) Now choose A or B to finish the hour. Choice A: Compose a chant or song: Convert a favorite quote or a few words you want to dwell on into a simple chant or song. Work independently or with a partner to create a short chant or song. If you wish, perform at the conference closing and possibly at the Arbor Day Celebration on March 17. Choice B: Continue to work with your body as a tree. Develop a dance or story perhaps of growing through the seasons or of surviving hardships or of growing old and wise or of communicating with other trees. If you wish, you may perform at the conference closing and possibly at the Arbor Day Celebration. Read children’s literature on trees: Take turns reading aloud and discussing great children’s literature about trees and tree advocates such as The Lorax by Dr. Seuss, The Great Kapok Tree by Lynne Cherry, Seeds of Change (about Wangari Maathai), The Tree Lady (about Kate Sessions who planted Balboa Park in San Diego), and others at Children’s Lit about Trees list. Optional: Read aloud at the Mobile Bike Library at the Davis Arbor Day Celebration. 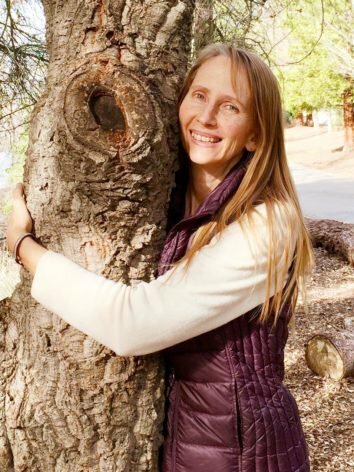 Watch videos of Julia Butterfly Hill discussing the two years she lived in the redwood tree named Luna, determined to protect it from being cut down. Select “Julia,” then “videos,” then scroll down to the last three video interviews titled “Julia and Luna.” Watch Suzanne Simard’s fascinating video on “How Trees Talk to Each Other.” Discuss these videos and how they widen our understanding of the importance of trees and our need to protect them and learn from them. 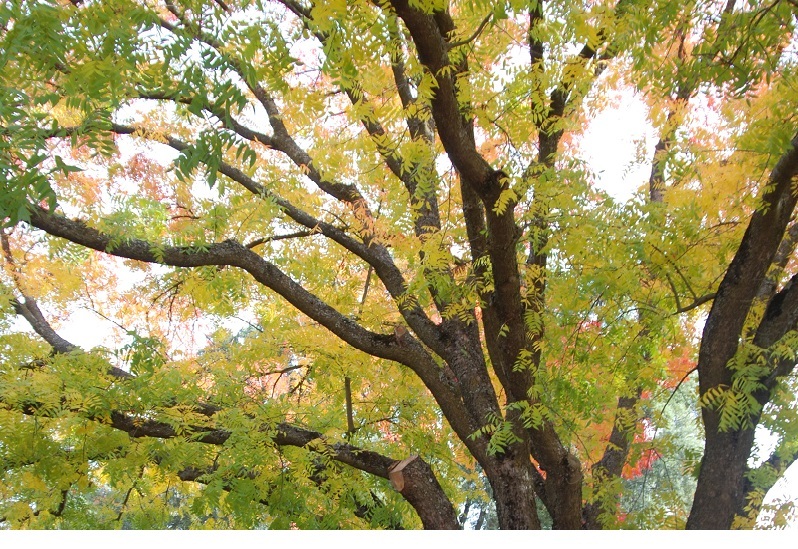 Plant a tree and chat with UU master gardener, Gail Jankowsky. Gail will explain how she chose an appropriate tree. She will demonstrate the planting steps and the follow-up care for a new tree. Gail is an expert at drought-tolerant landscaping and irrigation. Bring questions. She oversees the many garden volunteers at UU. Trees make our community more resilient, more sustainable, & more beautiful. Advocacy Tabling This is your chance to talk with “tree” groups and environmental groups to get the information you want and need. The groups will be available at 12:30 p.m. The program begins at 1 p.m. Visit tables also during the refreshment break, and after the program ends. Sign Petitions Definitely make time to visit the advocacy table with its multiple environmental petitions. Sign these important and timely letters. Every action matters! Carol Warren will answer questions. 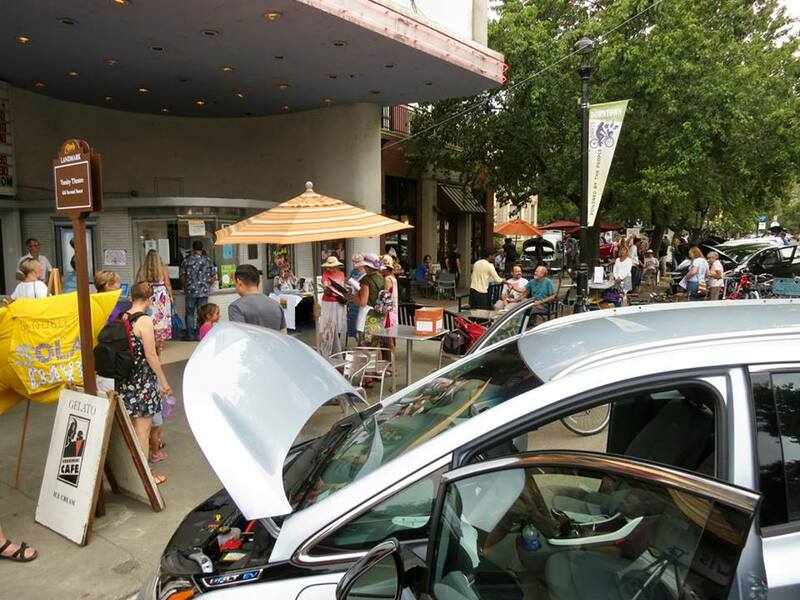 Cool Davis supports the adoption of electric vehicles and rooftop solar systems in our community as well as a whole host of other sustainable actions like planting trees, directing greywater to landscapes, and eating plant-based meals. Cool Davis is a local non-profit committed to inspire our community to reduce greenhouse gas emissions, adapt to a changing climate, and improve the quality of life for all. 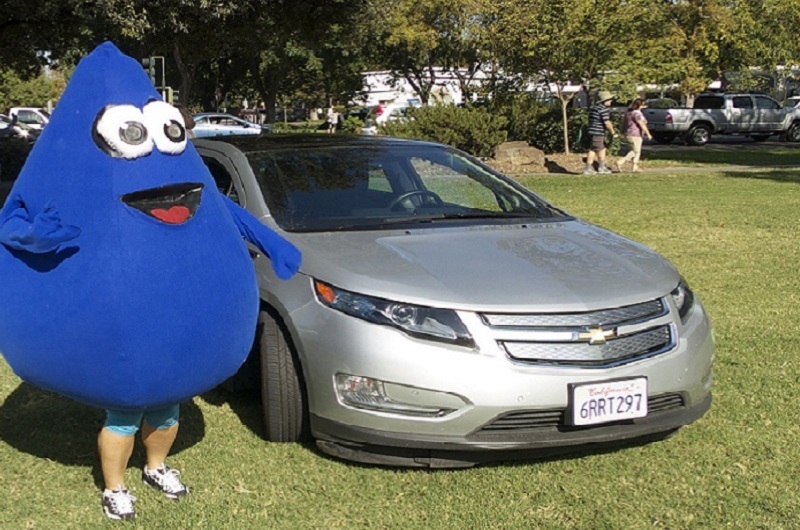 Through events and educational activities, Cool Davis’s Cool Homes program and Cool Solutions Campaigns encourage households to live sustainably and reduce greenhouse gases in home energy, transportation, and consumption. Cool Davis provides the support structure for the Cool Davis Coalition and working groups like Yolo Interfaith Alliance for Climate Justice, Davis Futures Forum, Waterwise, and the Davis Electric Vehicle Association. Stop by their table to sign up as a Cool Home, join a Coalition working group or volunteer to help with outreach. For more information visit the Cool Davis website. Erin Donley Marineau is the Executive Director of Tree Davis. Tree Davis welcomes volunteers to help plant trees in our community! They provide a useful chart of recommended trees for Davis and a carbon offset program for your travel. 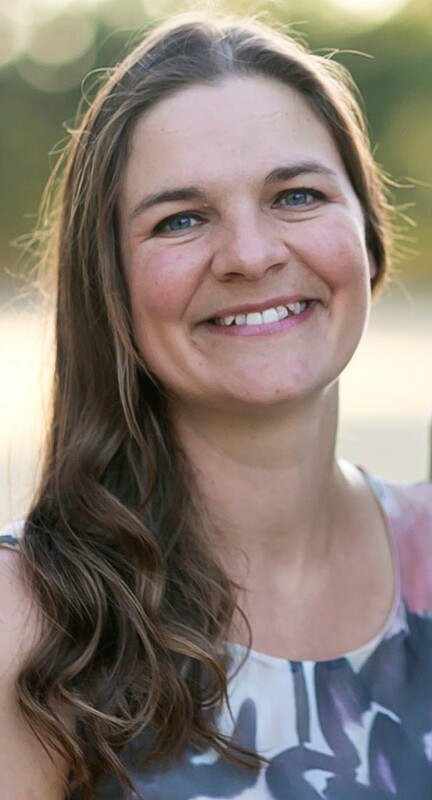 Meet Erin Donley Marineau, the new Executive Director and member of the UU congregation. For more information visit Tree Davis website. 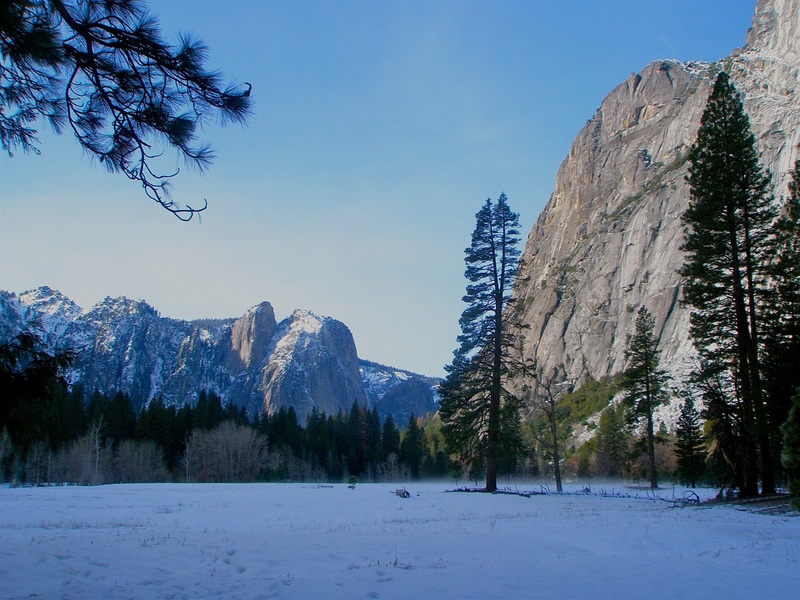 Sierra Club California is your voice for the Environment in the State Capitol. Check out Letters from Sacramento, Capitol Voice e-newsletter, and Report Cards for the latest updates for California. Meet Alan Pryor, Juliette Beck, and Jim Cramer – members of Sierra Club Yolano Group. For more information, visit the Sierra Club website. Yolo Interfaith Alliance for Climate Justice, a working group of Cool Davis. Enjoy our tri-fold displays with information on Climate Justice, Meatless Monday, and our ongoing Climate and Sustainability Forum series. This is our 6th Climate Conference. Learn more about YIACJ. Earth Justice Ministries, an Interfaith nonprofit based in Nevada City, California, works at the intersections of peace, justice, and the healing of creation. The Reverend Sharon Delgado, Executive Director of Earth Justice Ministries, will have copies of her new book, Love in a Time of Climate Change: Honoring Creation, Establishing Justice, available for sale. Graphic and Web Designer. Thomas Kollmann, Graphic & Web Designer and recent graduate of The Art Institute of California – Sacramento (B.S. Graphic & Web Design), is volunteering his time to help us make tree posters! Be sure to see the ideas and materials he has to offer and make a poster! Learn more about Thomas Kollmann. A suggested donation of $10-$15 is appreciated. Talks and activities appropriate for high school students. Free for all students. 3.0 International Society of Arboriculture CEUs available. Register for the Climate Conference.